Teo is once again participating in a couple fundraising projects right now: Jump Rope for Heart and Nether Swarthmore Baseball (his little league). We’d really appreciate it if you consider helping Teo accomplish his goals. Check out the information below. Teo has set a goal of $150 to donate to the American Heart Association. 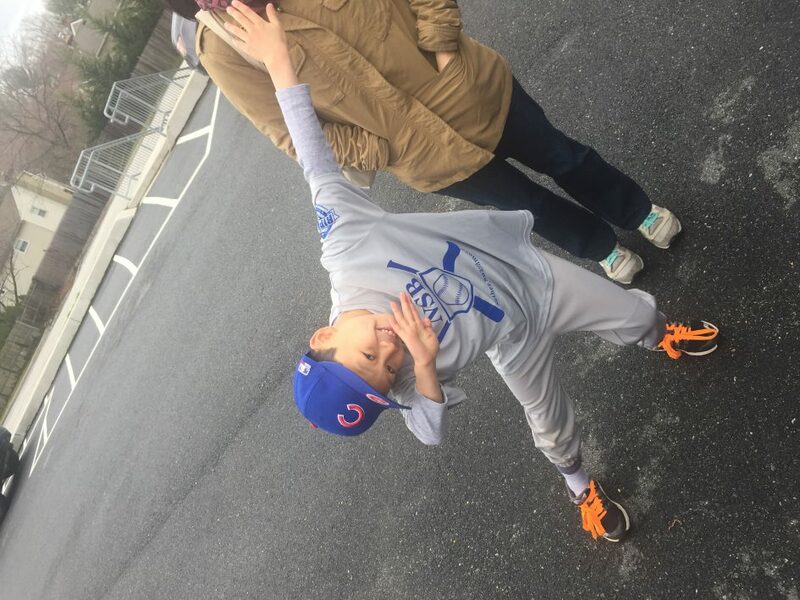 Teo is once again a Rookie Cub this season (Edwin is also an assistant coach) with the Nether Swarthmore Baseball league. NSB is holding its annual 50/50 raffle. Each ticket is $10 and the cash prize is determined by how many people participate. If you’d like to purchase a ticket, contact Edwin (edwin.mayorga [at] gmail.com). Edwin will be selling tickets in-person or via PayPal or Venmo.